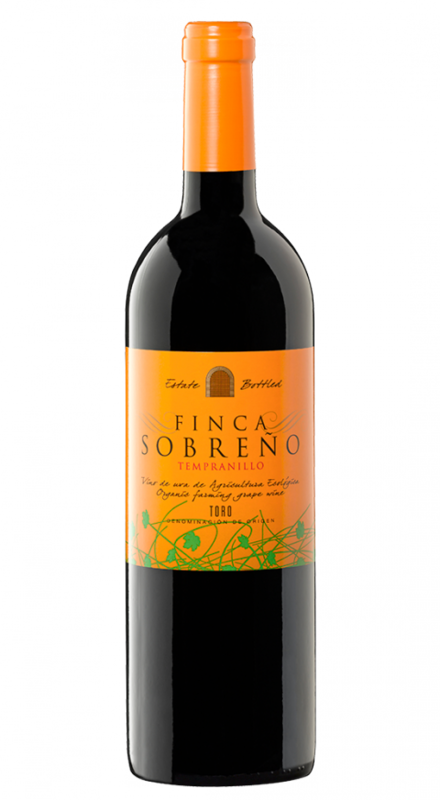 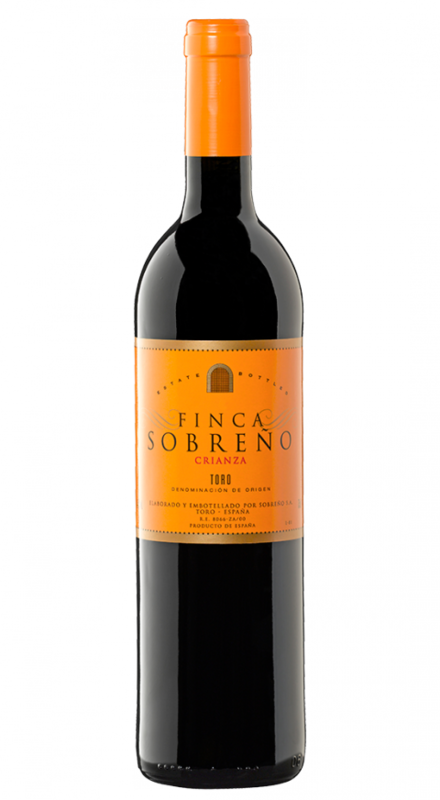 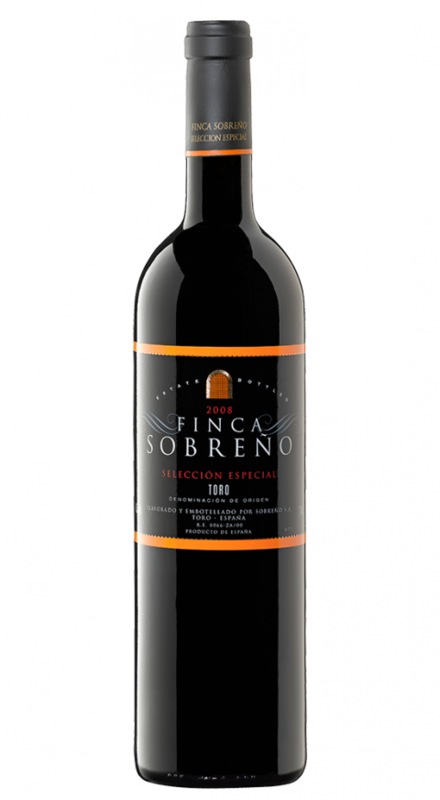 Sobreño’s wines have received a large number of national and international awards. 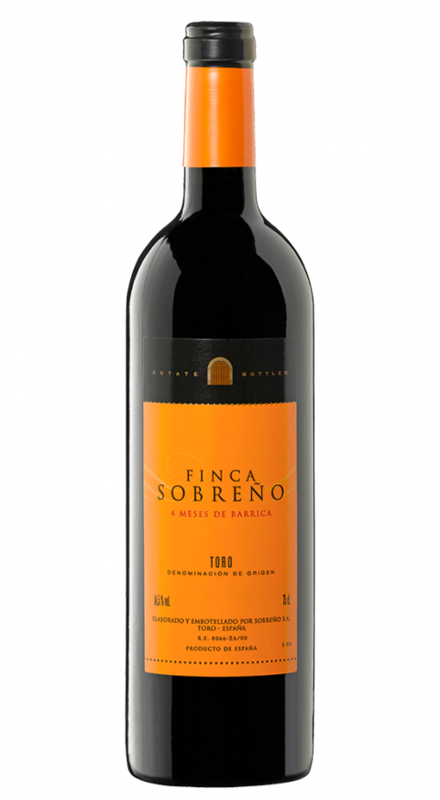 Following the production of its first vintage in 1999, Sobreño began to supply the Vatican and Lufthansa Airlines in its Business-class flights. 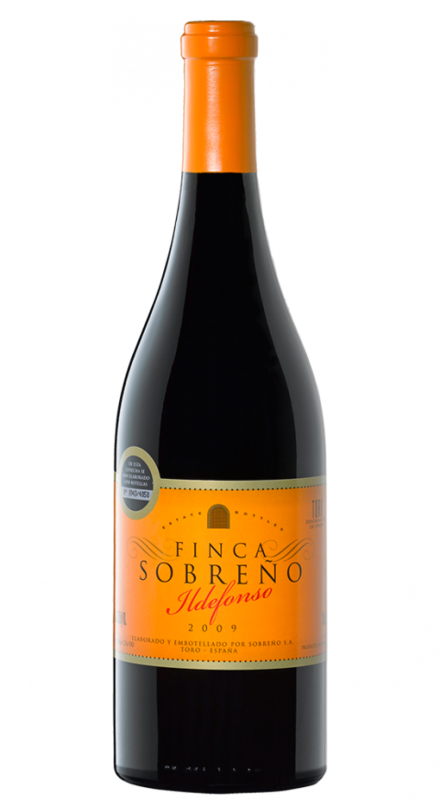 Since then, it has received further praise, not only from its increasing number of customers but also from a number of different critics.We enclose a list of our award-winning wines.